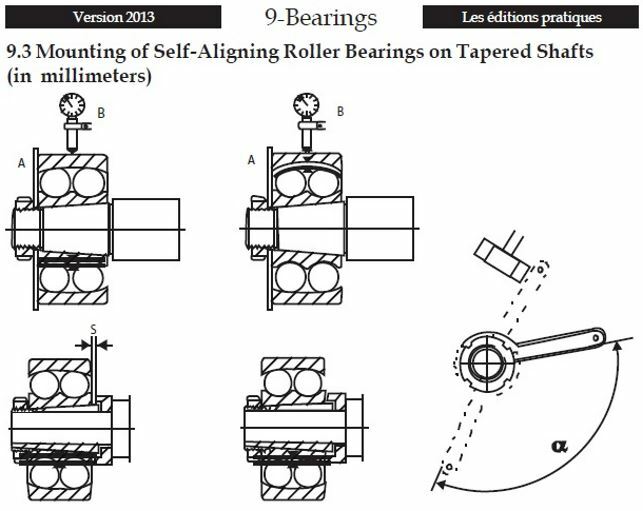 A priceless tool for Millwrights and Industrial Mechanics. 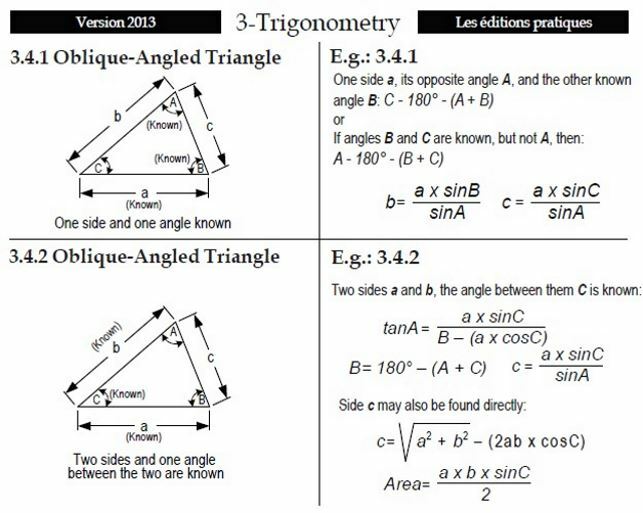 Now 42 pages of invaluable information for your everyday work and still in the same plasticized format. It fits in your shirt pocket. All our pocket guides are plasticized for a better durability and better reading. They make the perfect gifts for your employees, clients and even to your students. And all this with your logo and company address (additional fees required.). It's also a promotional tool that last for years. Contact us for more details. 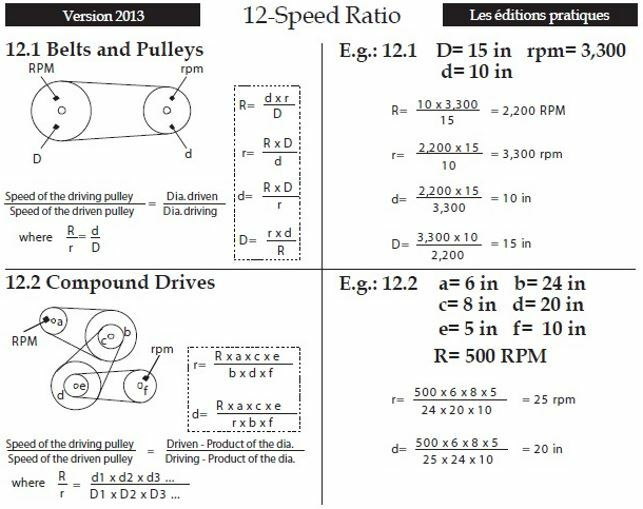 Drill bits, threads, speed, SI and Imperial. 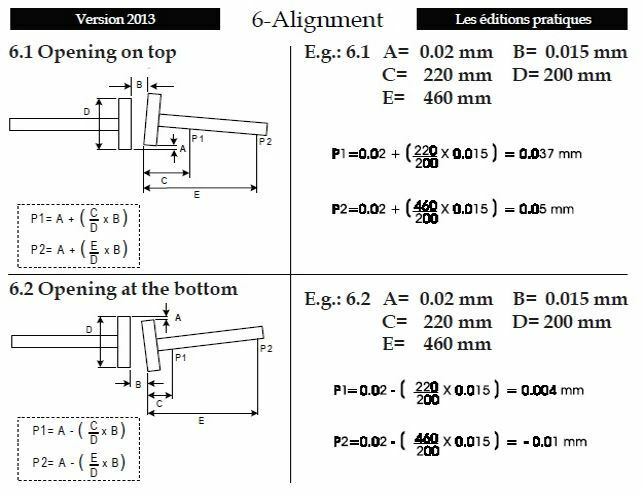 Table for installing and adjusting spherical roller bearings. 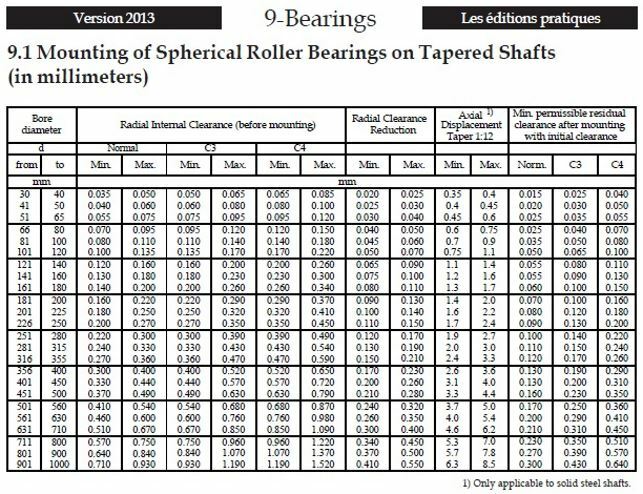 Table and example on how to install spherical ball bearings. 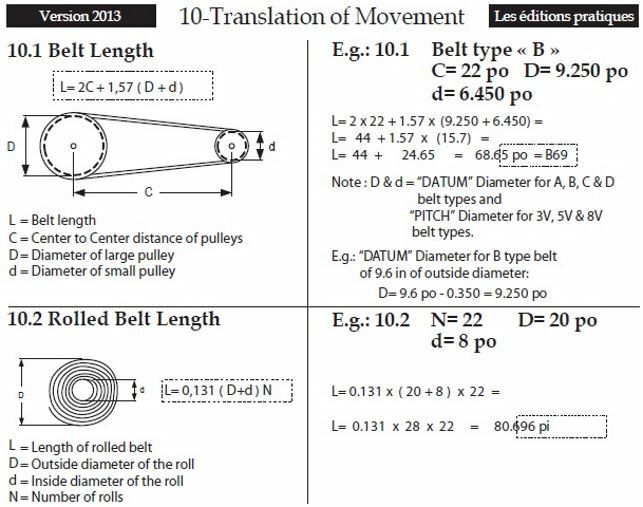 Formulas and easy to use examples on how to calculate the lenght of a V belt or belt roll. 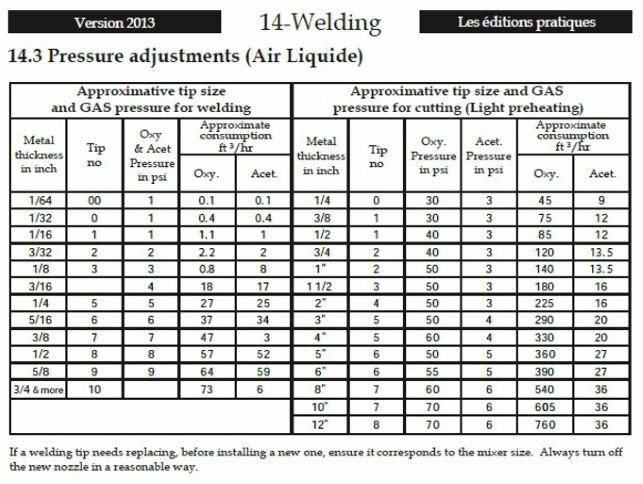 Choose the correct tip and adjust to the optimum pressure for heating, cutting and welding with oxyacetylene gas. This section alone can help you save hundreds of dollars in oxygen and acetylene consumption in a year. 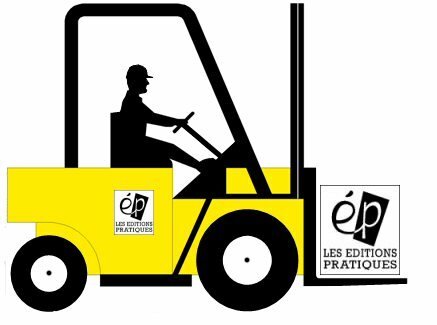 Promote your enterprise by adding your logo and address. (Additional fees for publicity, logo and colors are applicable). 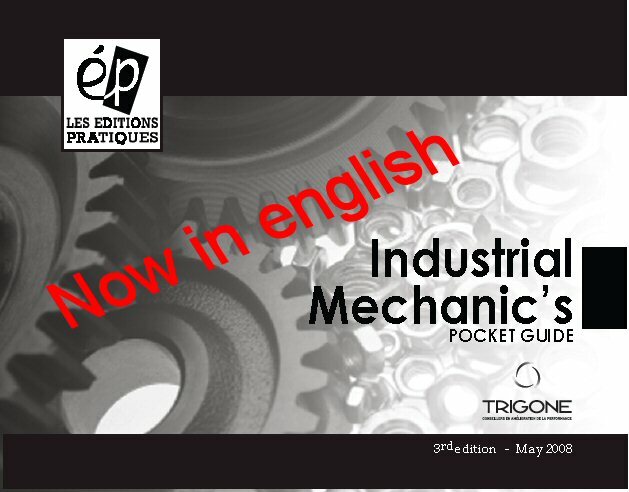 Order your Industrial Mechanic's pocket guide now.